Here are links to various materials for teachers that I have prepared. More materials will be added from time to time. In order to read these materials you will need to download Adobe Acrobat Reader if you don’t already have it. *A replacement unit is a kind of pilot textbook chapter on a topic that teachers can use instead of the regular textbook chapter on the topic. 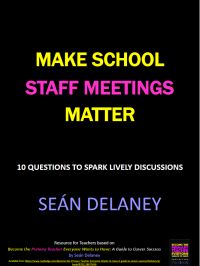 This is a chapter that I worked on with members of the Professional Development Service for Teachers (PDST). 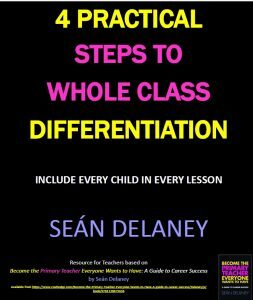 It is for the mathematical topic of area and is geared towards fifth class children. It can be used in various ways, notably on the interactive whiteboard in your classroom. 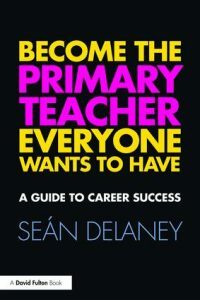 Fantastic list of resources, will help a great deal as a new 6th class teacher! !